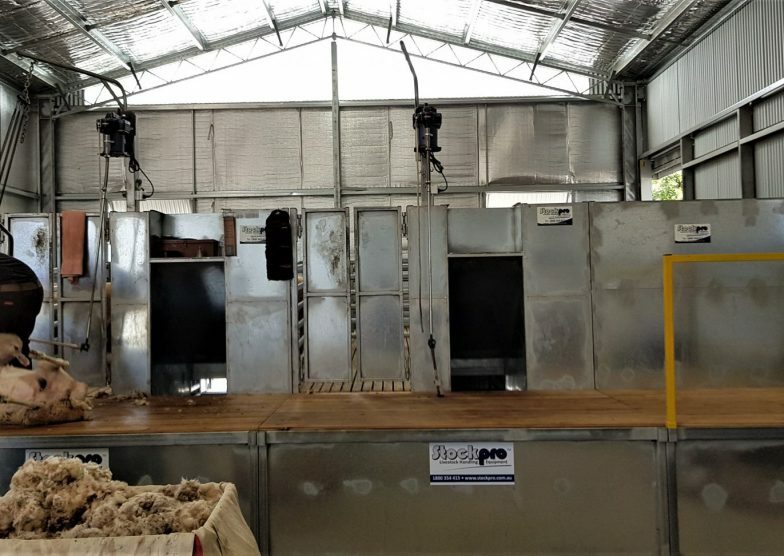 Stockpro is the Australian sheep industry’s leading source of robust and innovative shearing stand modules. 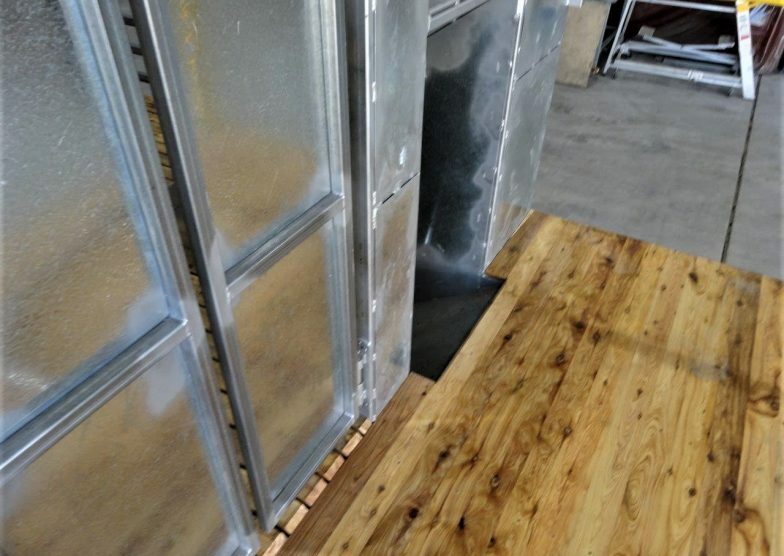 They are a result of years of development and fine-tuning and working with the industry. 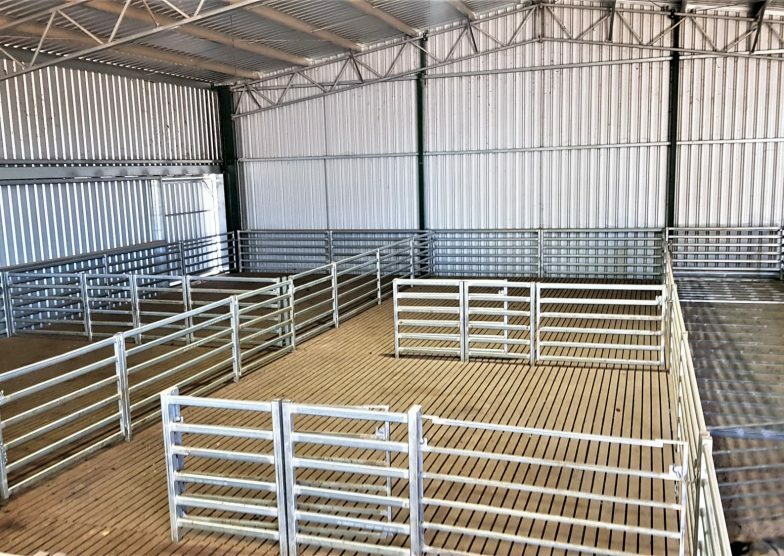 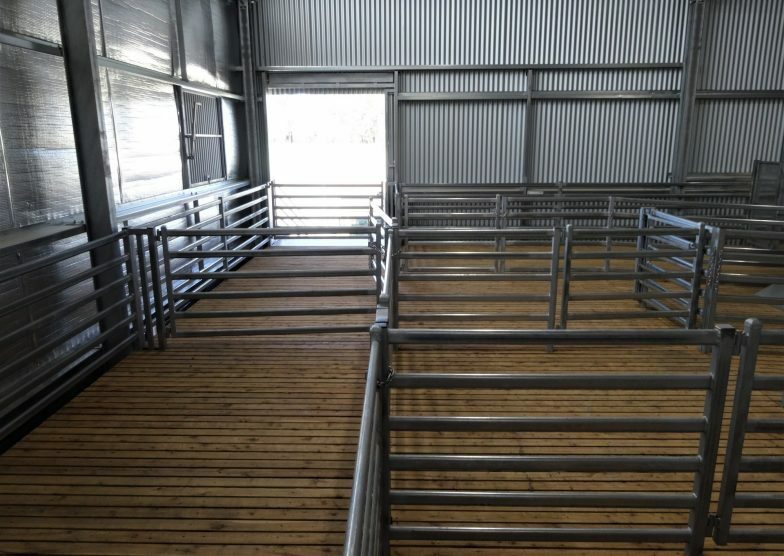 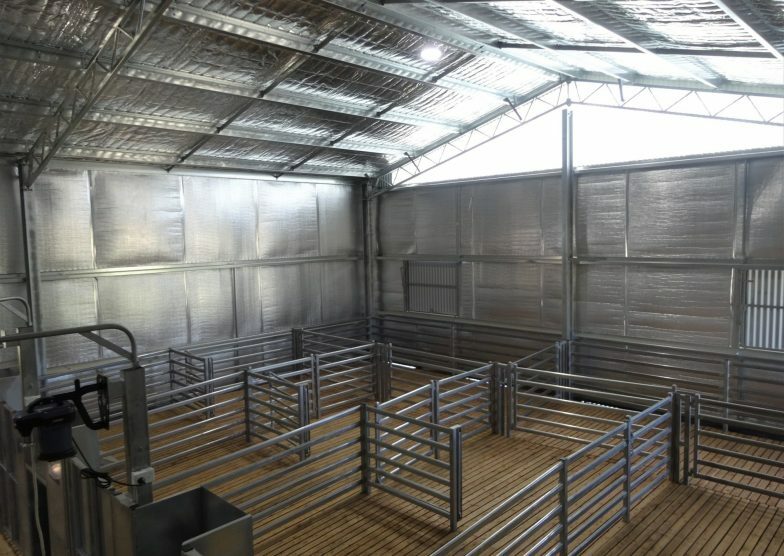 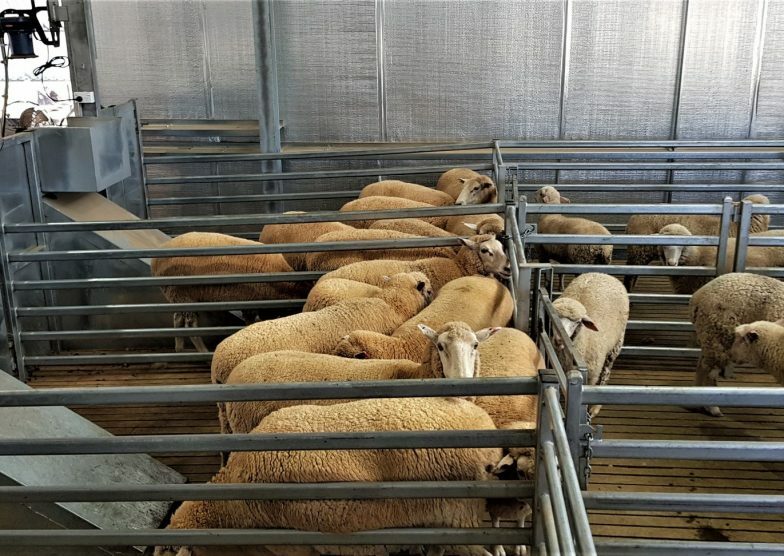 There is now no need to build a purpose-built shearing shed, due to the price, workability, practicability of the shearing modules. 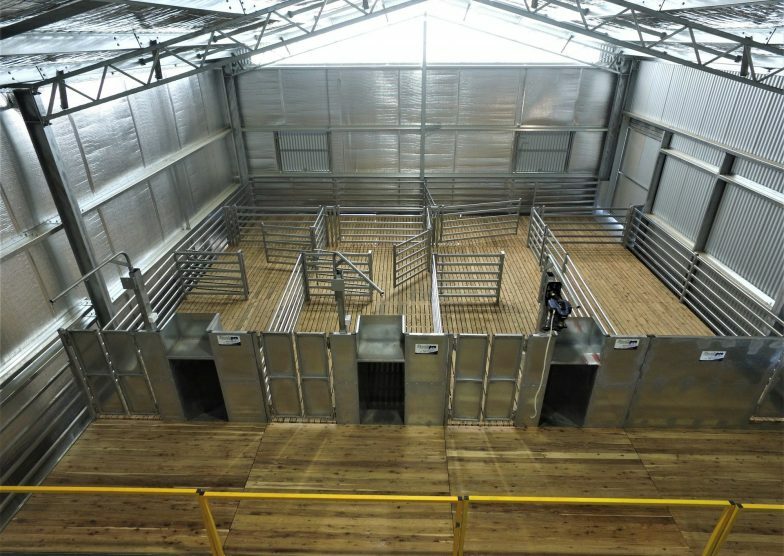 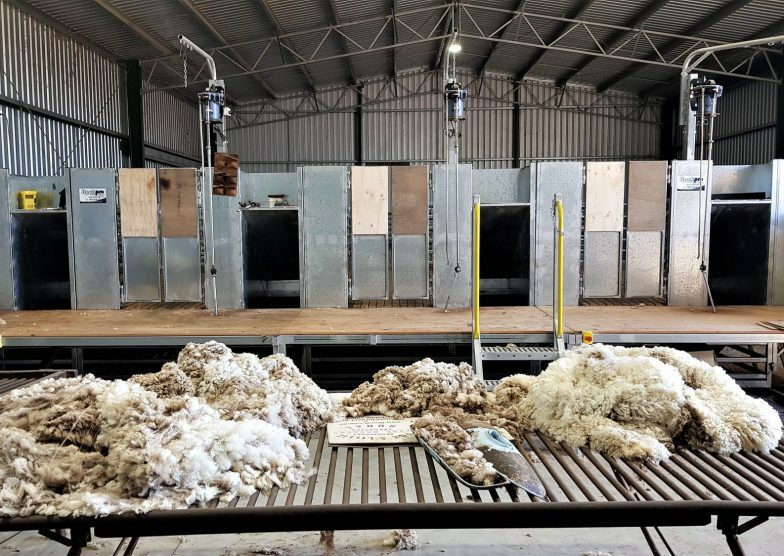 They are a readymade shearing shed fit out. 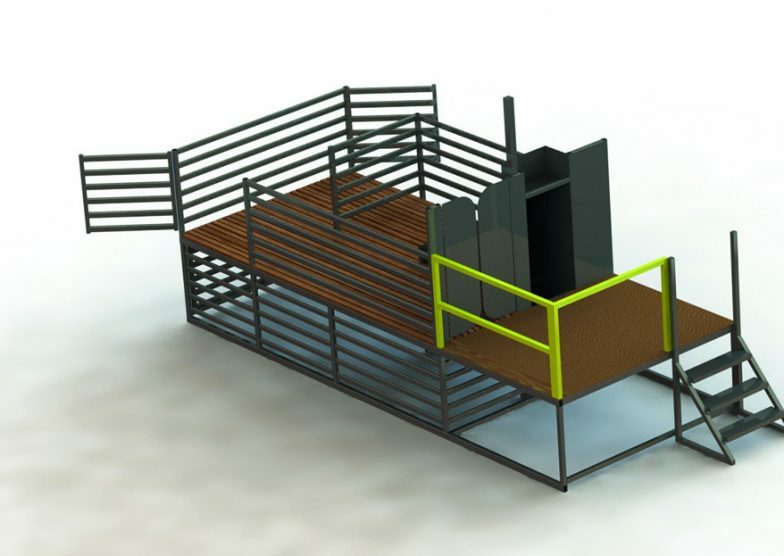 The shearing modules are a solid welded construction. 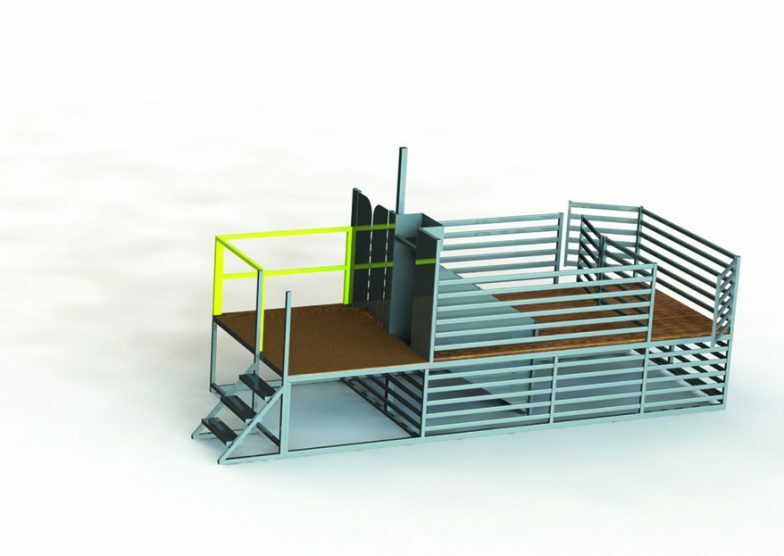 A single module standard size is size is (1 module) 6mtrs x 2.4mtrs. 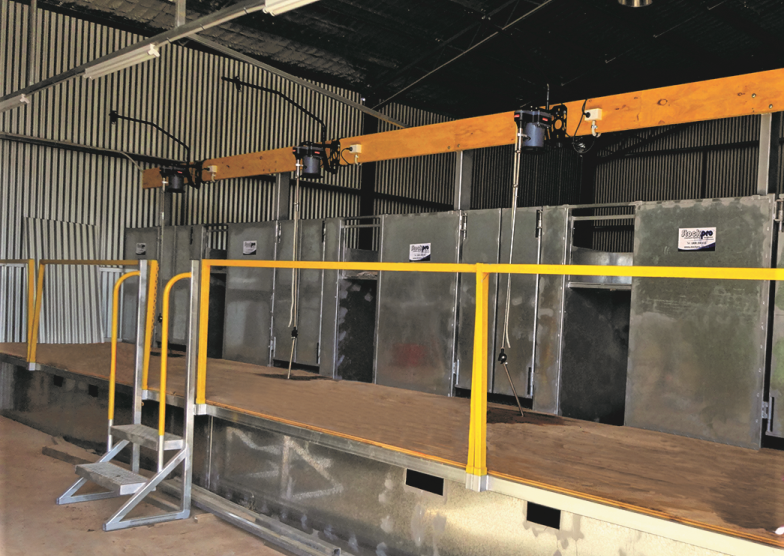 As you need more stands or holding pens, you can add another module with just four bolts. 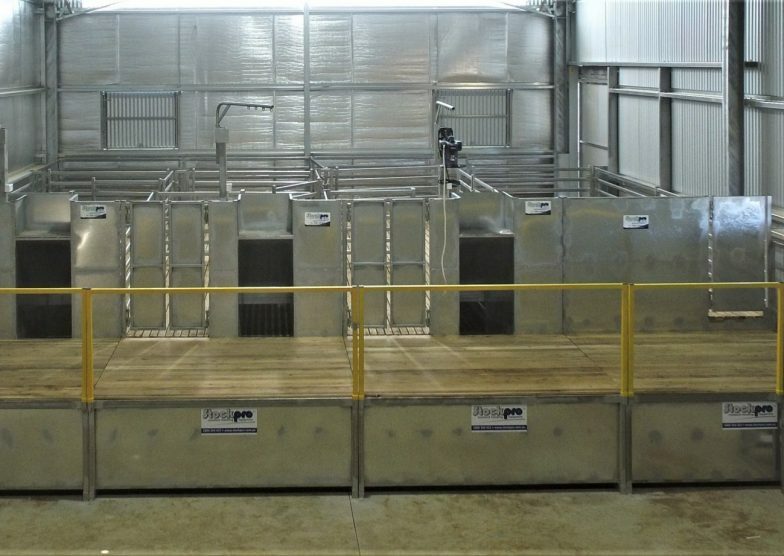 The stands are built on skids so they can be towed or pushed into position in an existing shed and can be easily taken out if required. 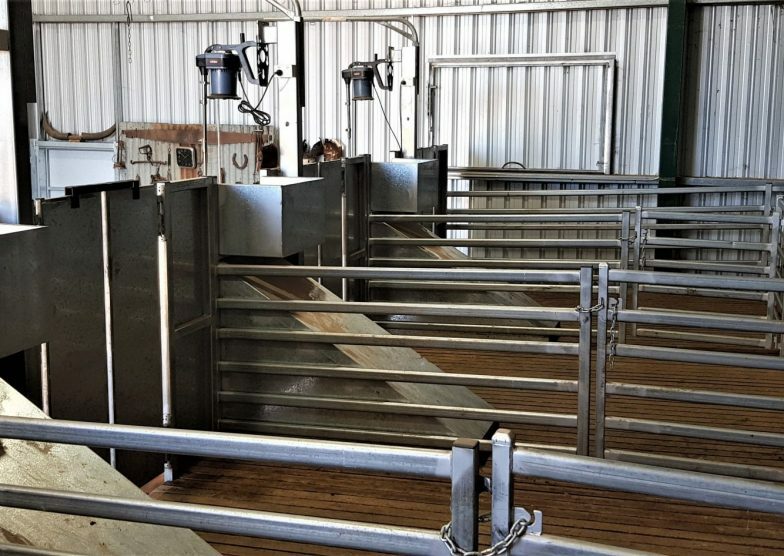 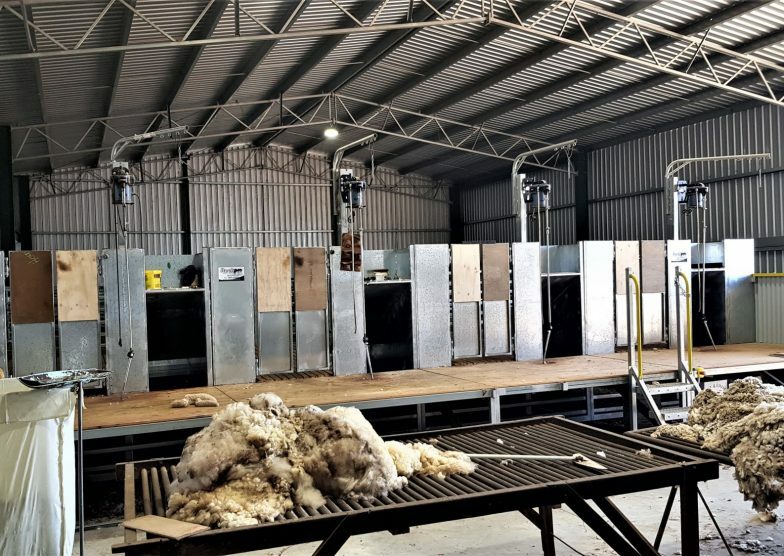 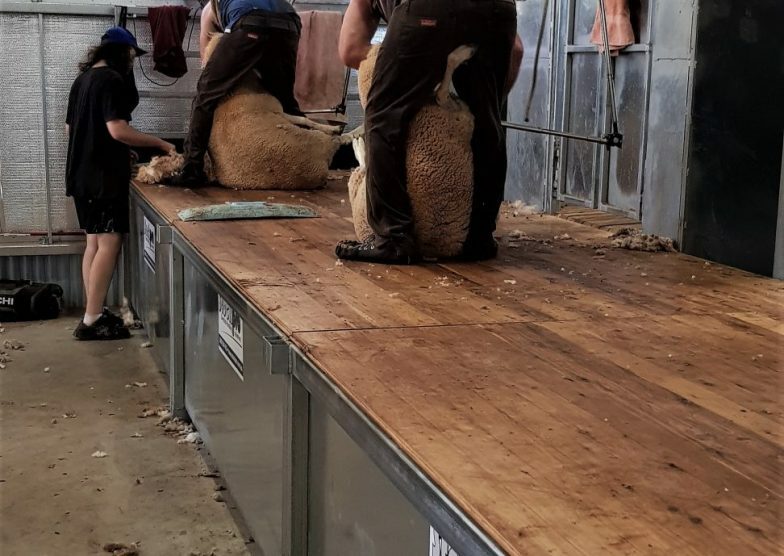 When using Stockpro’s shearing modules, you can relax knowing that the shearers are working in a modern/up-to-date, ergonomically designed and safe shearing area. 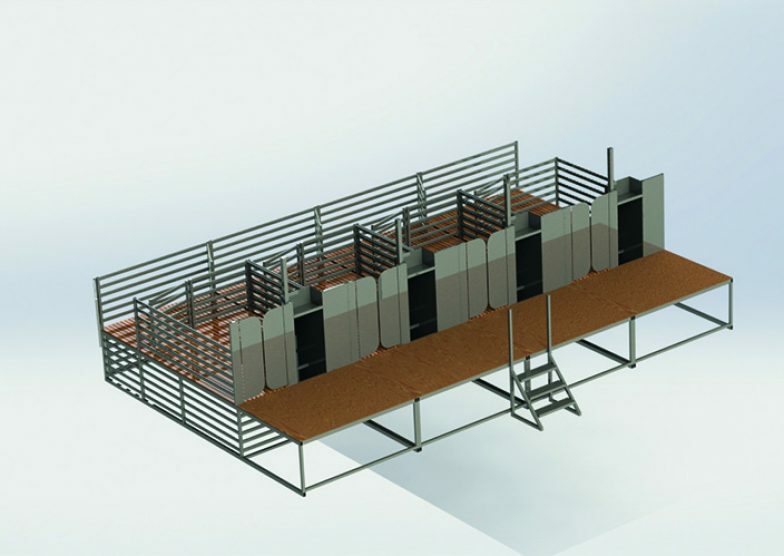 As livestock system designers and manufacturers, we can custom build to suit your requirements. 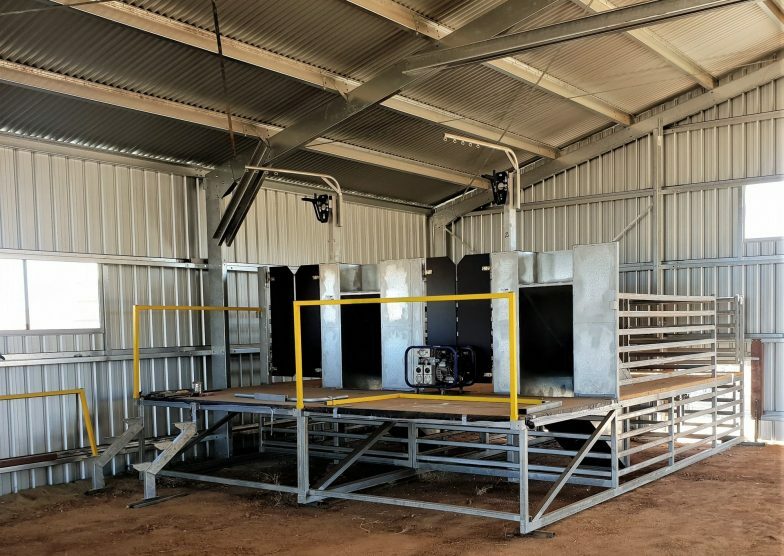 Our plant is based here in Australia, allowing us to ensure quality and deliver and complete your requirements quickly. 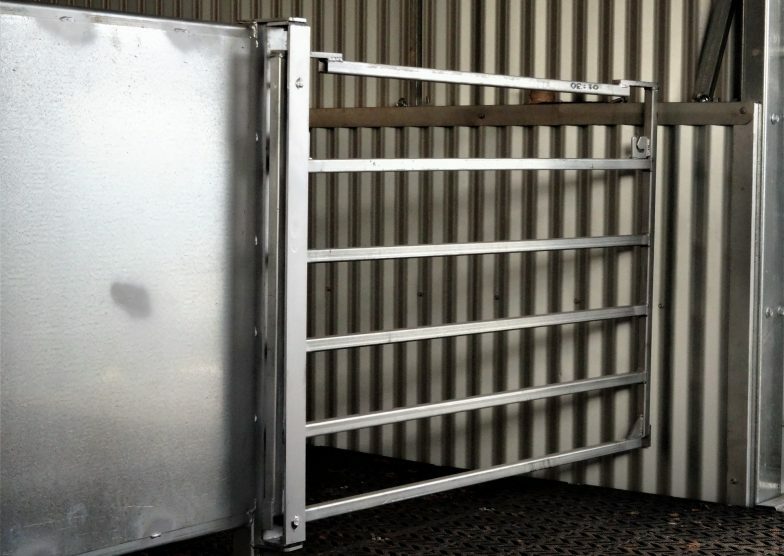 Supplying livestock handling equipment Australia wide for two decades.